Established in 1997 and located in bustling Five Dock, Joe’s Boxing Club is Sydney’s home of Olympic-style competition boxing. 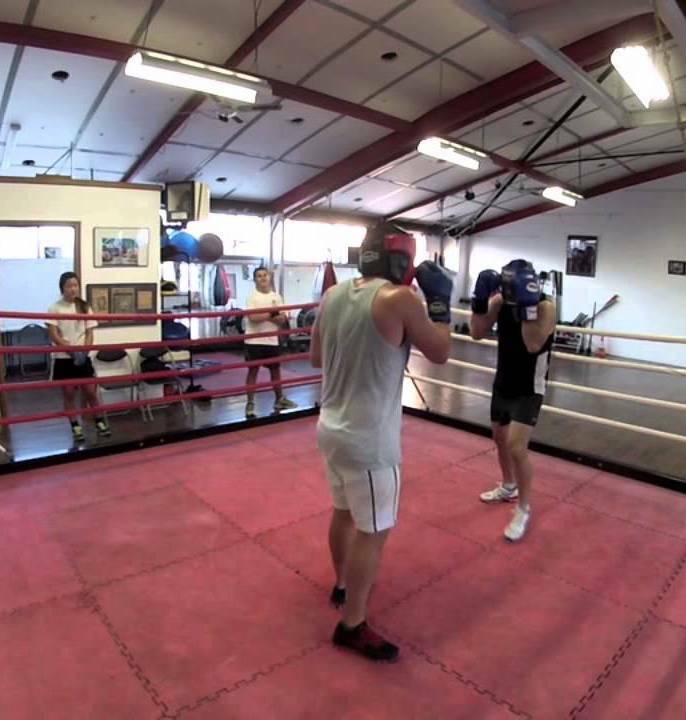 One of Sydney’s top amateur boxing gyms, Joe’s Boxing is a membership-only gym for non-professional boxers that specialises in competition-style boxing classes for all ages. Whether your goal is to get fit, learn some self-defence, or you have a desire to fight in the ring as an amateur boxer, we have a class and program to suit. We cater for all age groups, and as an all-inclusive boxing gym, pride ourselves on having over 25% female membership. Our classes are mixed gender, and everyone here is treated as an equal. We run a structured training plan called the Black Shirt program which helps students advance through a methodical series of routines, designed to accelerate student’s basic skills and boxing ability. Students are awarded a different coloured t-shirt as they graduate each training block, eventually achieving the coveted Black Shirt after punching their way through the final test. The gym also runs a dedicated competition training program for boxers with recognised talent. The Top Ten program is an invitation-only training sequence for serious and committed students, where we study advanced boxing techniques and sparring. The Top Ten program is primarily for students with Olympic or Commonwealth Games potential, featuring training and competition sanctioned by the NSW division of Boxing Australia, with access to AIS (Australian Institute of Sports) courses and resources. Head coach Joe Walker has been an integral part of Sydney’s boxing and martial arts scene for over 30 years and has built an inclusive and community-focused boxing gym to help you reach your fitness or competition goals. For more info, get in touch with Joe via the contact page of the website or book a trial session.